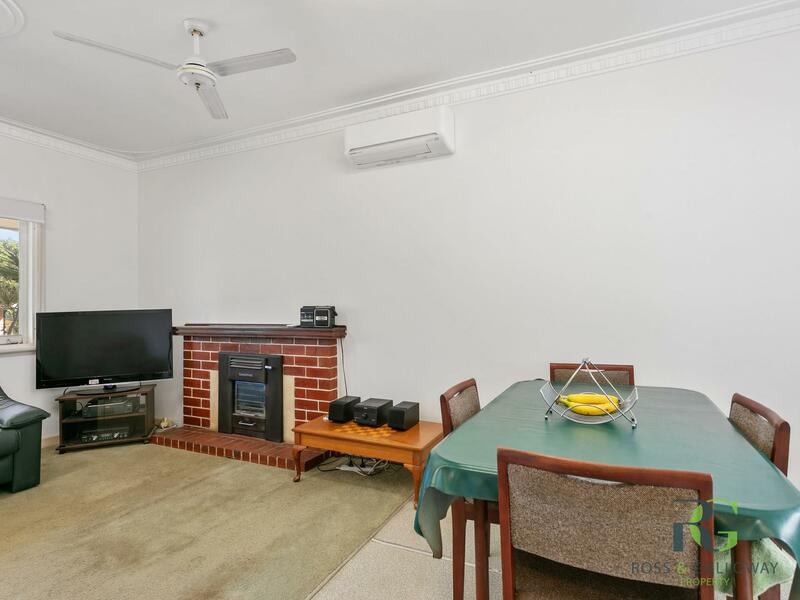 This cosy, solid brick and tile 1950's character home is an easy subdivision. 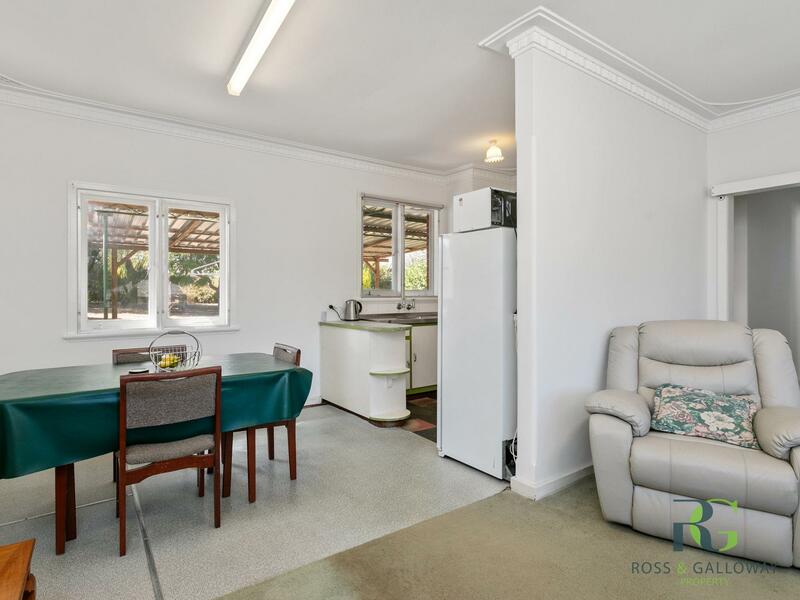 Sitting on 910sqm of prime land this property has a 4 metre side access to a beautiful flat block with not much clearing. 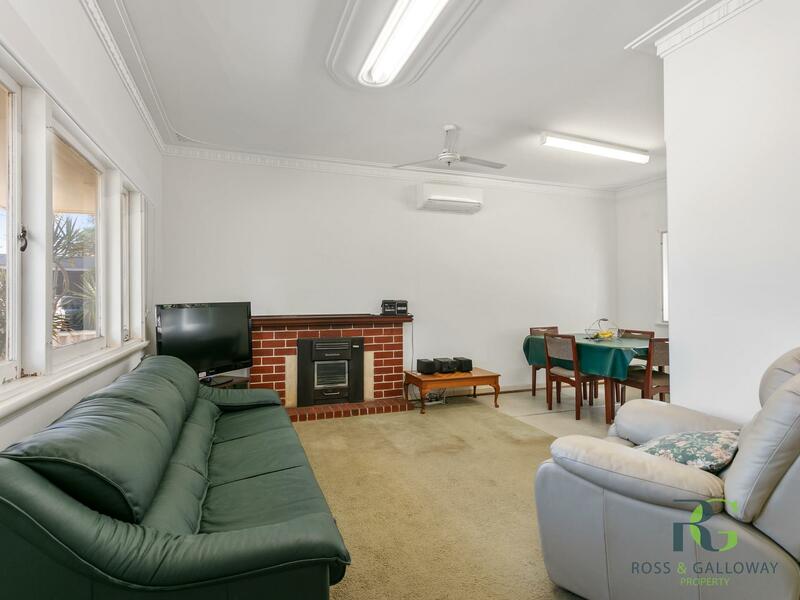 This beautiful family home has just recently been painted throughout and comprises of 3 large bedrooms it is a rare find in a much sought after suburb and offers the potential to subdivide or renovate and extend the existing home to accommodate a large family. This property is situated in one of Melville's best streets, close to local schools, parks, walking distance to specialty shops, cafes and public transport. It is only 10minutes from Booragoon. SO MUCH POTENTIAL HERE - GREAT OPPORTUNITY!!! Be Quick to Secure, Call Today!